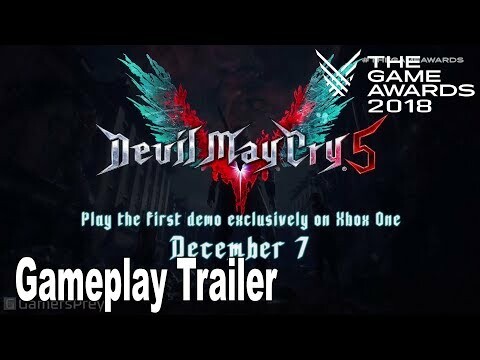 A brand new entry in the legendary over-the-top action series comes to Xbox One, PlayStation 4, and PC in Spring 2019, complete with its signature blend of high-octane stylized action and otherworldly and original characters the series is known for. 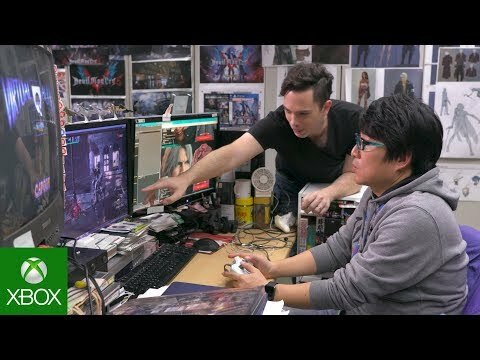 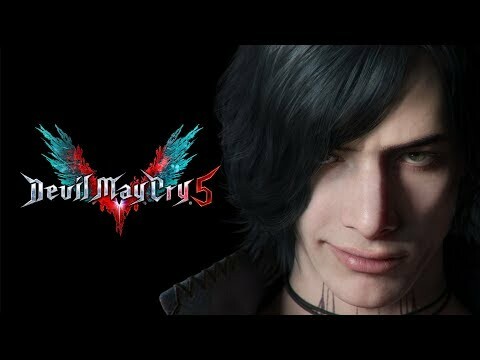 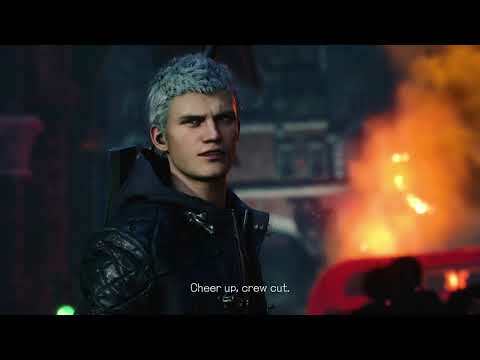 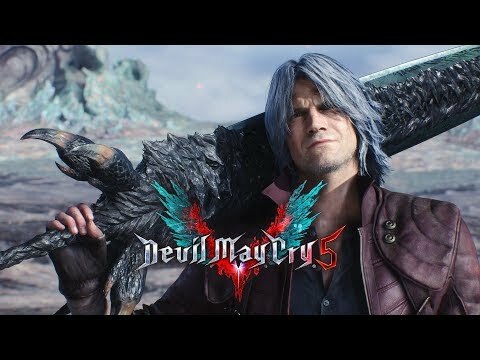 Director Hideaki Itsuno and the core team have reunited to create the most over the top, technically advanced, utterly insane action experience of this generation. 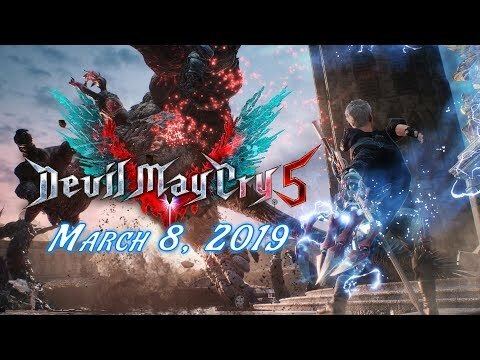 Years have passed since the legions of hell have set foot in this world, but now a new demonic invasion has begun, and humanity’s last hope will rest in the hands of three lone demon hunters, each offering a radically different play style. 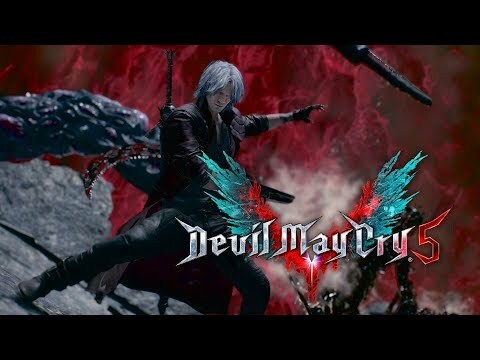 United by fate and a thirst for vengeance, these demon hunters will have to face their demons if they hope to survive.